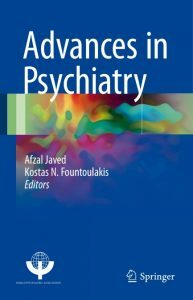 This book will be the newest edition on the series ‘advances in psychiatry’. 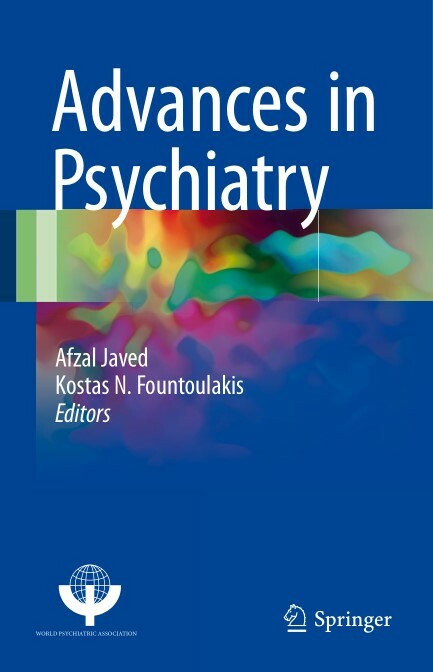 They were highly successful in covering a broad area of psychiatry from different perspectives and angles and by reflecting both specialized but also international and global approaches. This series have guaranteed quality therefore can be used by different scientific groups for teaching and learning and also as a means for fast dissemination of advanced research and transformation of research findings into the everyday clinical practice. There is already a body of readers anticipating the next volume.